I was reading this post on Instagram from a founder of a first class private gym, about how everybody can be a personal trainer, but not every one is a great one. I can see a struggle in that industry, as you don’t really have to do years of studying and you can work as a Personal trainer. That than causes a side effect of having a poorly regulated market of good and bad. And I feel exactly the same about being a Nanny. I feel discouraged when I talk about my chosen profession and I feel defensive. I’m not sure if anything really helps to say or explain, when people you are talking to, have no idea what it takes to be a great Nanny, that babysitter, Au pair and Nanny are not the same, that actually being a Nanny is a career you have chosen, because you want to, not because you want to have a few years of fun, before you find a real job. Where I came from, being a Nanny is not really a thing, as state nurseries and kindergartens are available to most population. It’s also not a very well paid, if even a job in most of my friends opinion. Or they are surprised I get paid well and only do that? I’m not really writing this post to defend or apologise Nannies, but I feel like, the more we talk about it, the more people will know, and realised, it is a job, like any other. It had its own perks like being able to spend a lot of time outside, sing songs, have cuddles, see the world, enjoy the luxury, but it also have a downside like any other job, like never being able to go to the toilet alone (not even for number 2), eating lunch with someone on your lap or showing it down while they sleep, walk around with clothes full of glue, sparkles and snot, seeing a lot of poop on a daily basis, and if you are a live in Nanny, you can say goodbye to sleeping without interruption (unless you sleep with ear plugs) and having a real privacy. Some of the Nannies are good, some are just doing it because they are young and want to enjoy the life before settling for a real job, and some are amazingly good. How to distinguish between them, does require a little knowledge about the profession. It also depends on what do you want In your Nanny, and what matters the most to you and your family. Have you ever feel discouraged when asked what you do? Do you feel the title of your position shall be more according what you do? 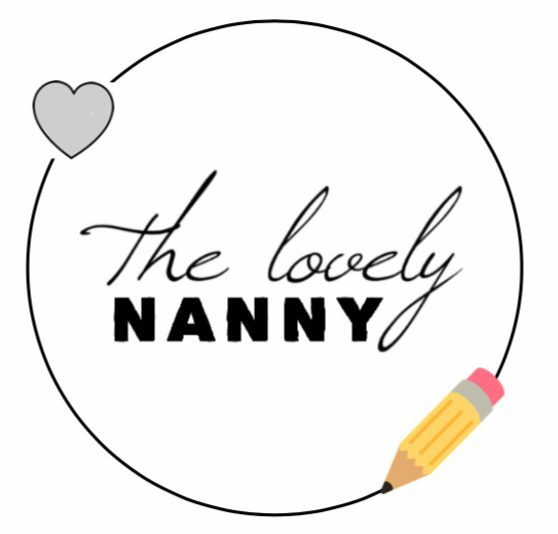 Like if you are a professional Nanny, temporary Nanny, Babysitter? There should definitely be some difference between the titles or at least a mixture between Teacher and Nanny? What do you think? Would love to hear your thoughts on the topic I sort off started. Next ›Team work – makes the dream work!